Júníus Meyvant has released a brand new single entitled ‘Let It Pass’. The track is the latest to be taken from his forthcoming second album ‘Across The Borders’ which is set for release on Jan 25th 2019 via Record Records / Glassnote. The new single lands as Júníus Meyvant makes his return to the stage with a homecoming show at Iceland Airwaves in Reykjavik this weekend. Listen to ‘Let It Pass’ HERE. ‘Across The Borders’ was recorded at the renowned Hljóðriti Studio on the outskirts of Reykjavik, and engineered & mixed by Guðmundur Kristinn Jónsson (Ásgeir, Erlend Oye, Hjálmar). The richly orchestrated album embraces a wide palette of sounds and is awash with soulful, charming melodies. Throughout the eleven tracks, the natural warmth of Júníus Meyvant’s unmistakeable vocals are matched and heightened by a full string section and brass ensemble, creating a hearty wall of blissful sound. ‘Across The Borders’ showcases the very finest of Júníus Meyvant’s freaky-folk pop. Following the release of ‘Across The Borders’, Júníus Meyvant and his band will embark on an extensive European headline tour throughout February & March 2019. 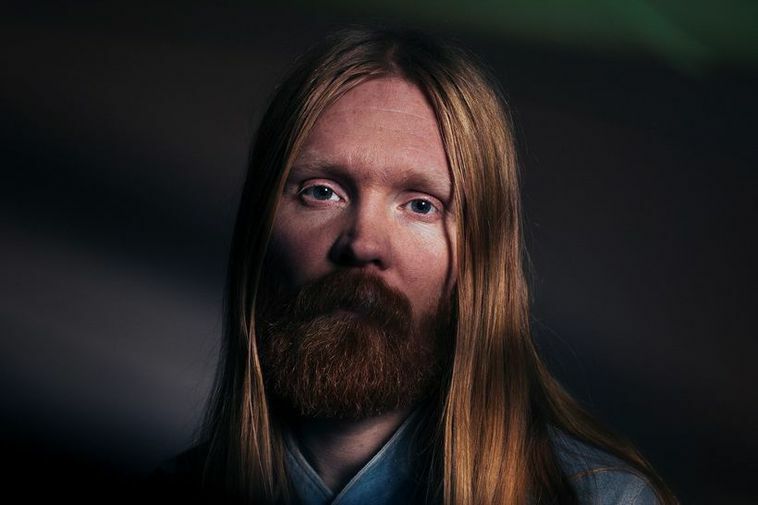 The UK leg of the tour will take in London, Manchester, and Bristol, marking Júníus Meyvant’s first UK shows since 2017. Full upcoming international tour dates are listed below and tickets for all dates are on sale now from HERE.